Growing up, I used to base my value on how somebody treated me, how successful I was based on how I was living my life. 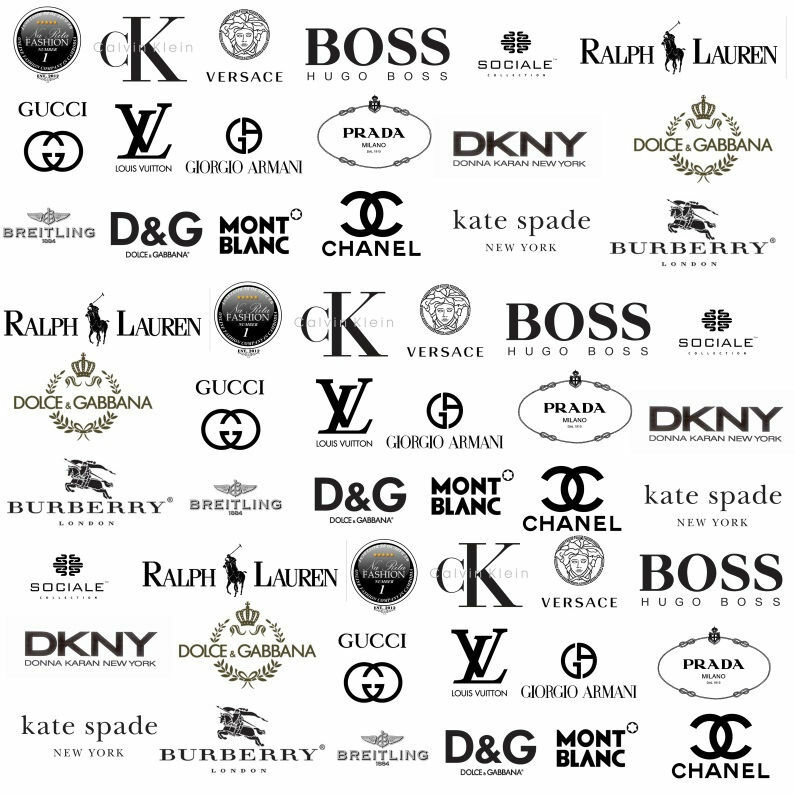 It felt good wearing designer brands as it felt like I could show people my value based on my achievements. However, as the years progressed, learning that my value doesn’t come from people or things was a lesson that hasn’t been forgotten. If you are getting your value from how people treat you then all you are doing is devaluing yourself if people hurt or disappoint you. We all have made mistakes in life, that is what we did but it does not define who we are. Your value is not based on what you do, what you make or who you know, it is all irrelevant as all of that can change in an instant. You are a masterpiece, there is not another you as you certainly were not mass produced from an assembly line. My father used to always say, you are unique and there will never be another you. So why are we so obsessed about representing other people’s brands? You wear a designer T-shirt, you are practically paying the designer to advertise their brand for them whilst forgetting that you are a brand yourself. Would they wear your label? Sometimes we have so many others names on us that we don’t even know our own name. You don’t need someone else’s name to make you feel good about yourself. There is nothing wrong with owning designer but just don’t let it be the reason for you to feel good about who you are. Remember, there is no need for you to prove yourself to anyone but yourself, the minute you do that you will just be caught in a hamster wheel waiting to prove yourself to the next person and then the next. So do your best to not give away your power, don’t put who you are or your value into someone else’s hands. I say you are amazing, have you ever said that to yourself, if not then why not?